DRAMATIC PRICE REDUCTION ! READY TO GO! SELLER SAYS SELL ! This is it! 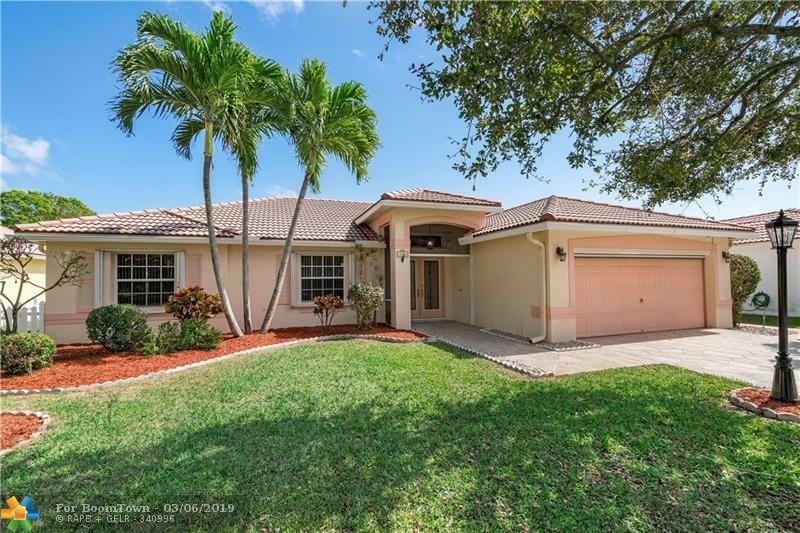 YOUR PRISTINE & IMMACULATELY MAINTAINED 3 bed 2 bath Pool home with wide open floor plan situated on a beautiful lake in Delray Beach. 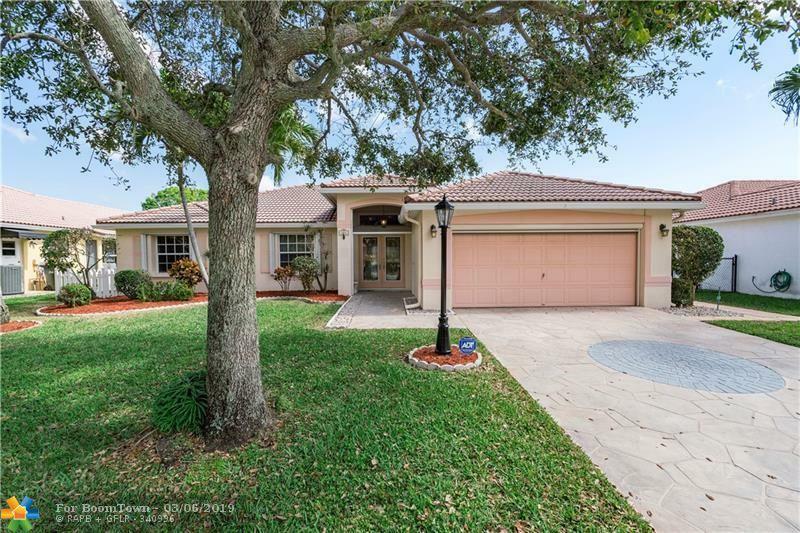 Screened patio & fully fenced yard. NEW A/C December 2018, water heater 5-6 years, newer appliances, Hurricane accordions. The garage is equipped with a phantom screen, the community itself is pristine as well. 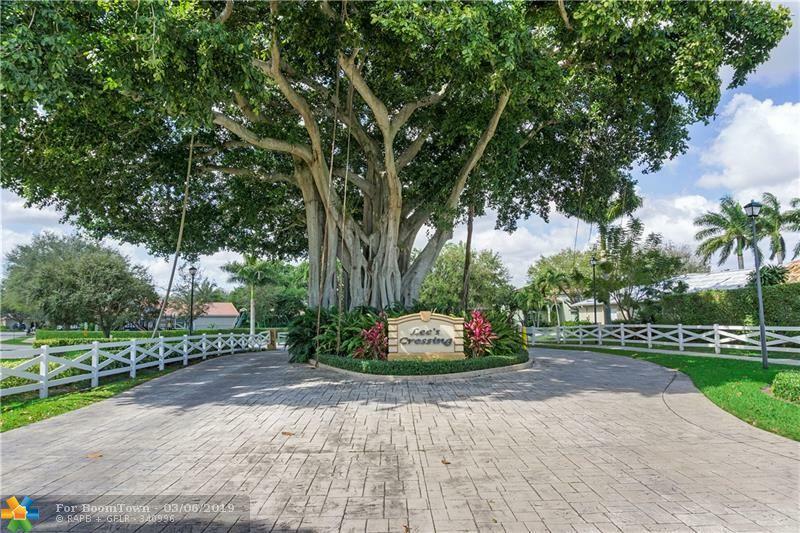 A unique GATED enclave of 57 homes with low HOA fees of just 105/month. 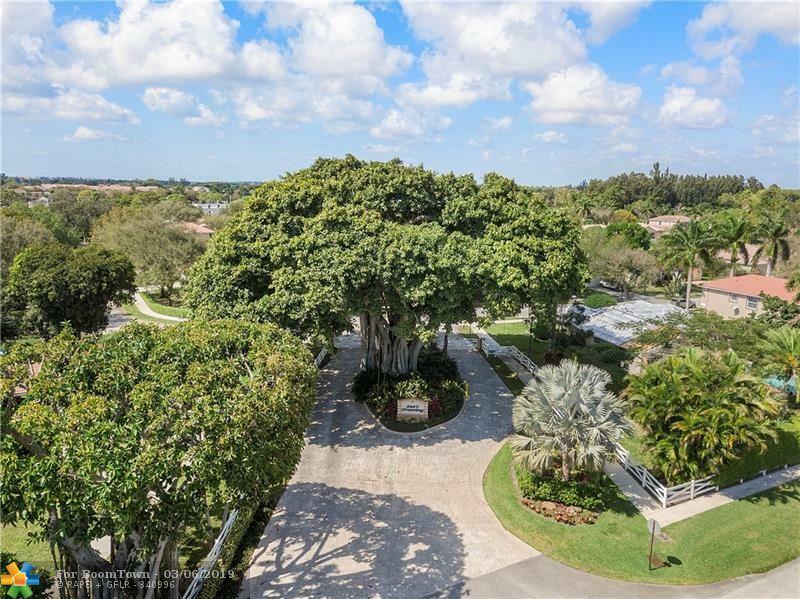 Amenities include an active community park with children's play area and swing-set too.. The back faces east the the pool area can be enjoyed all day long. THIS IS A KEEPER! HAVE I SAID PRISTINE ?